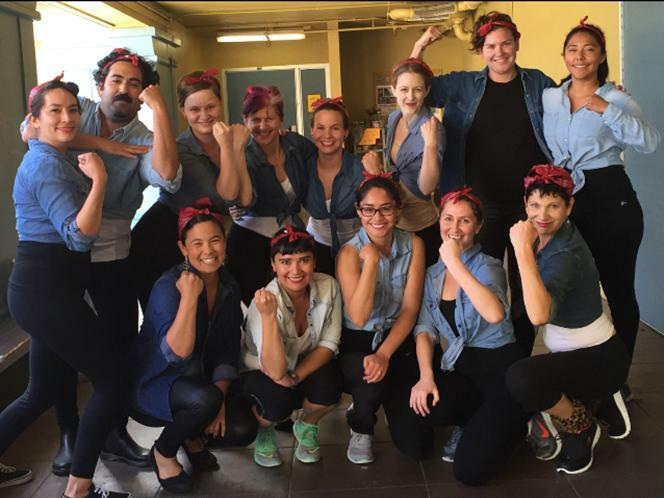 Each year one month finds creative activities by teachers and students celebrating the mostly unsung history of the labor movement. May is “Labor History Month” in California, as declared in AB 2269 (Swanson) and signed into law by Governor Jerry Brown in 2012. 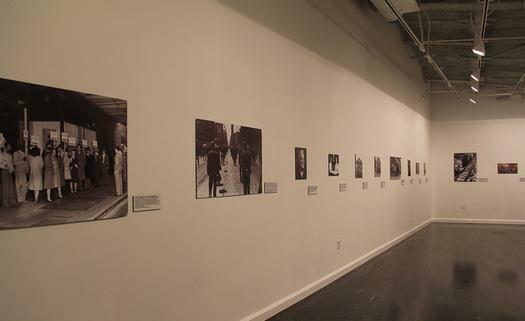 Exhibits, classroom lessons, in-services and sometimes entire schools explore the rich history of collective struggle that brought us worker rights on the job and better lives for families in our communities.